Must-Have Items for Every Engaged Couple! We’re still reliving last week’s I Do! 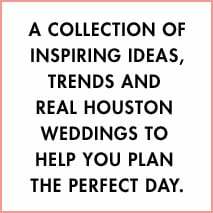 Wedding Soiree at The Museum of Fine Arts, Houston. We couldn’t be more thankful to the lovely wedding couples, guests and vendors who attended THE wedding event of the season! And we couldn’t be more thankful to the wonderful luxury brands and artisans who contributed their goods…and goodies!… to our coveted I Do! 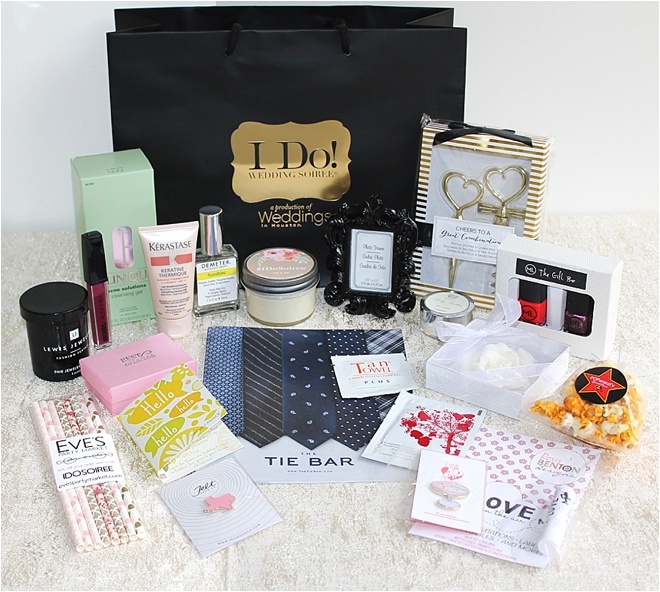 Wedding Soiree Swag Bags! Each couple went home from our show with a gift bag FULL of hand-selected beauty items, adorable favors, skincare products, and accessories for self and home! 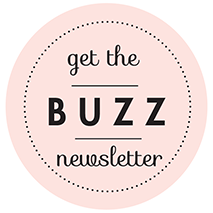 Check out our swag sponsors below, and click on the links to find out more about their fabulous products, and pick up a little something for your bestie, your mom, your boo…or YOU!